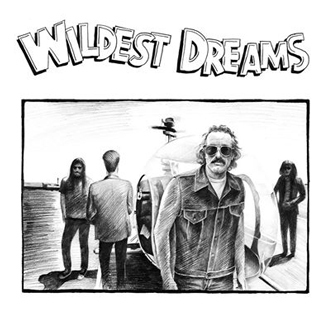 Wildest Dreams are a Modern Day Equivalent of the L.A wrecking crew. They make music inspired by the landscape of L.A and it's surrounds for your road and acid trip. 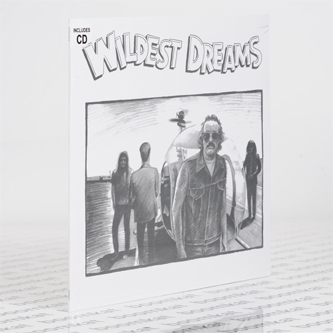 The brainchild of DJ Harvey as a means to keep his multi-instrumentalist hand in so to speak. The album was recorded over a week a couple years ago and unearthed by Smalltown Supersound.